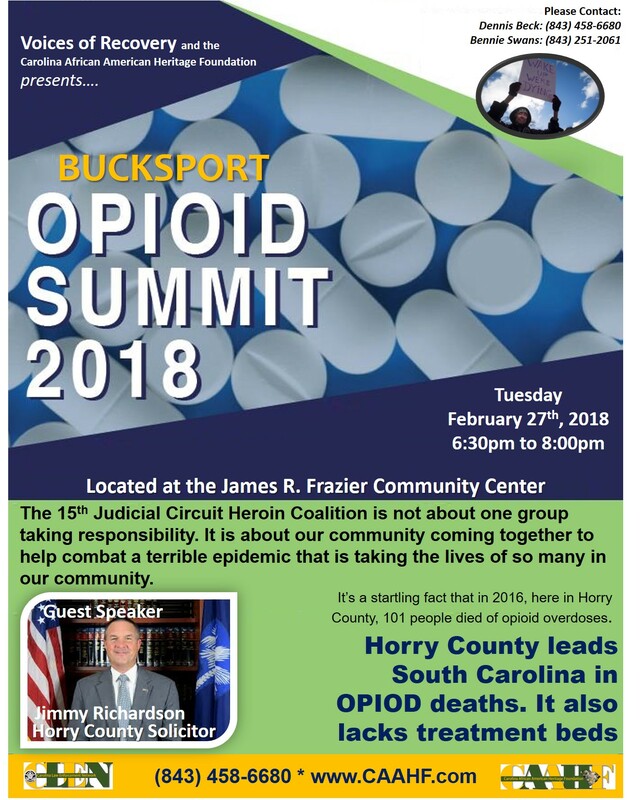 Horry County leads SC in Opioid deaths. Communities should come together to help combat this terrible epidemic. 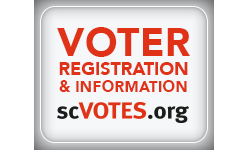 Guest Speaker – Jimmy Richardson Horry County Solicitor.